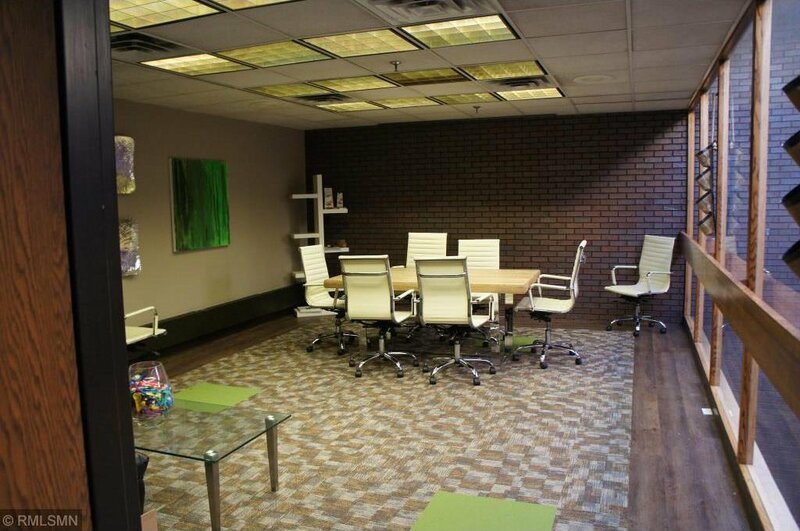 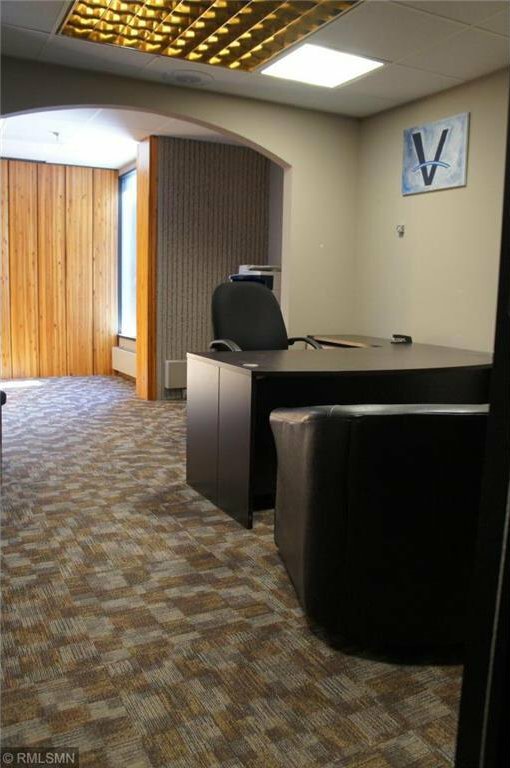 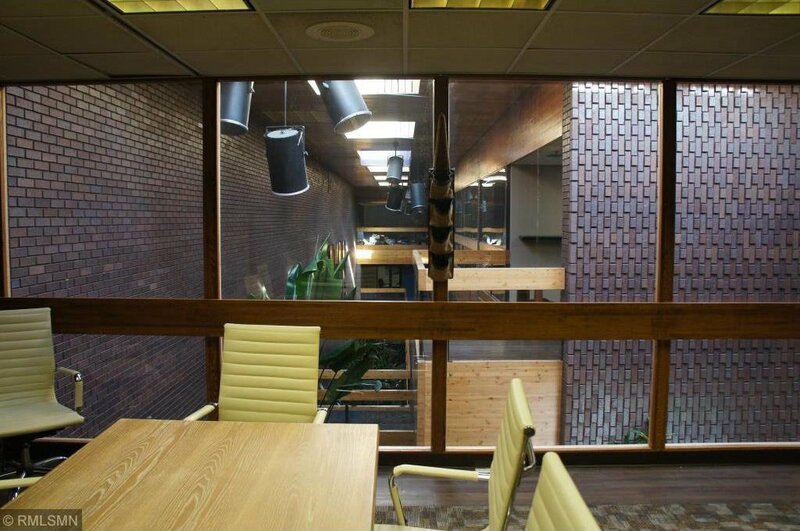 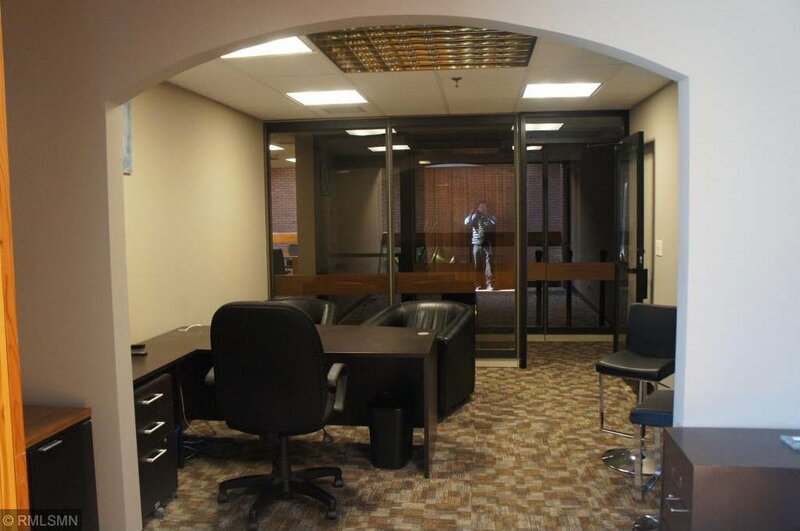 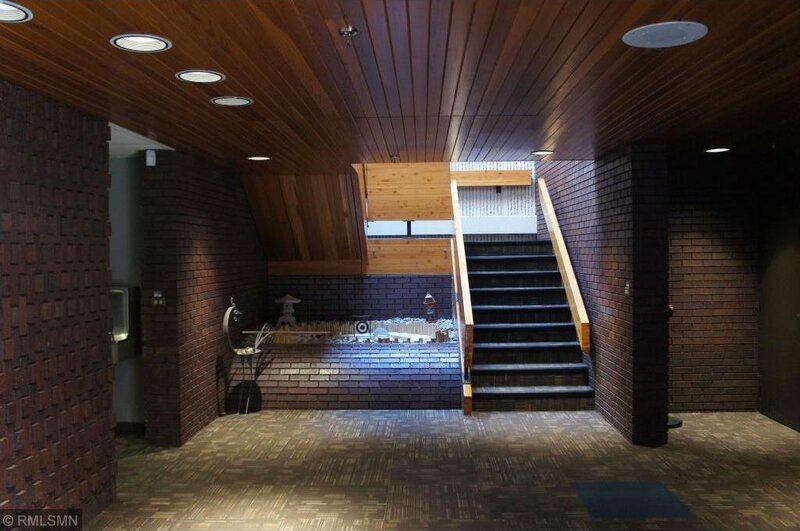 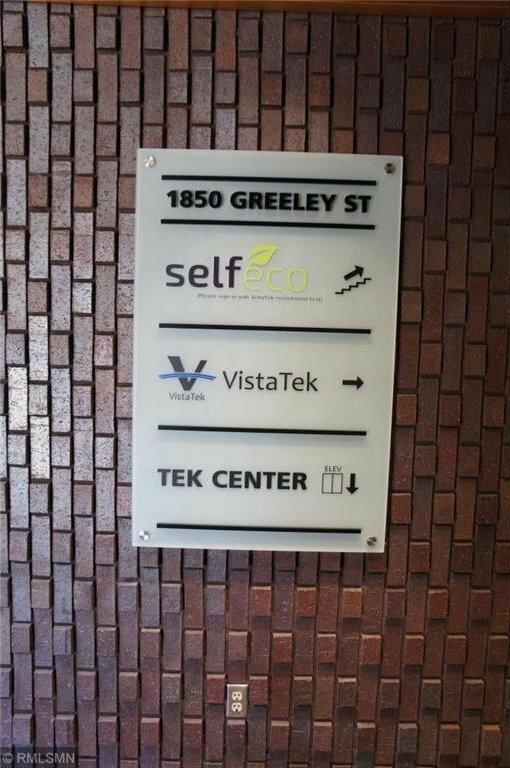 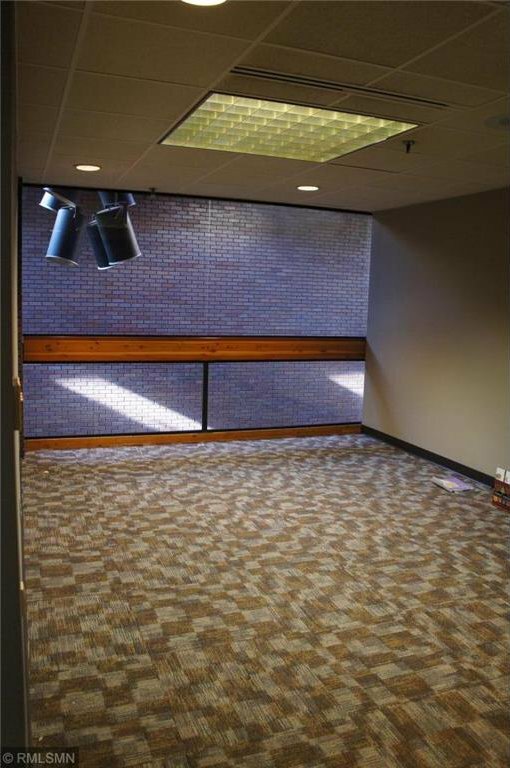 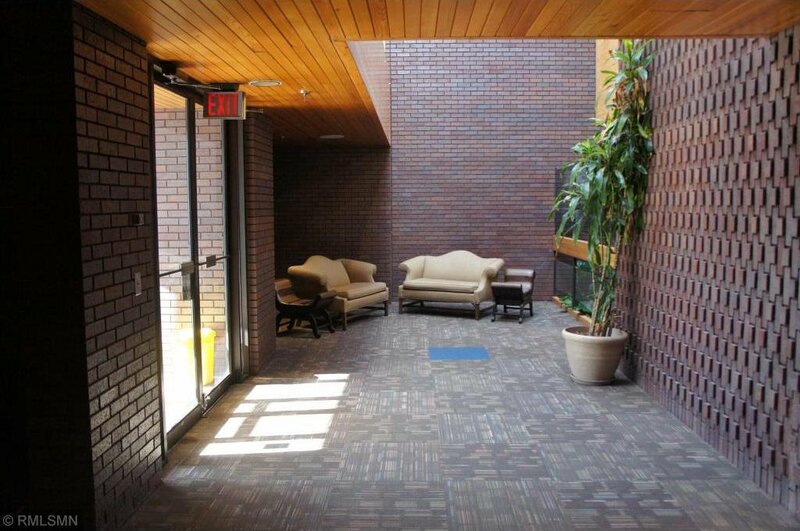 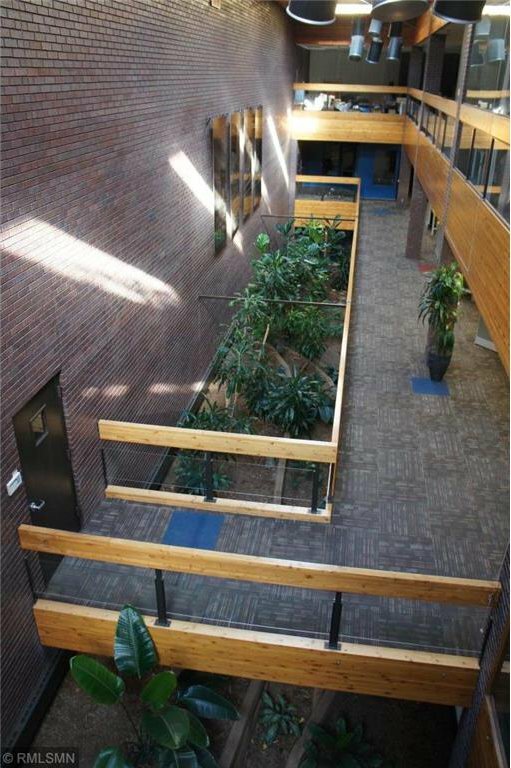 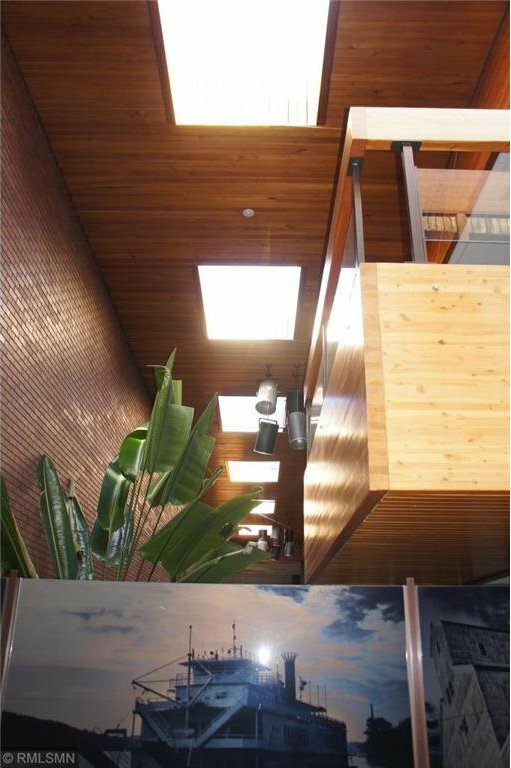 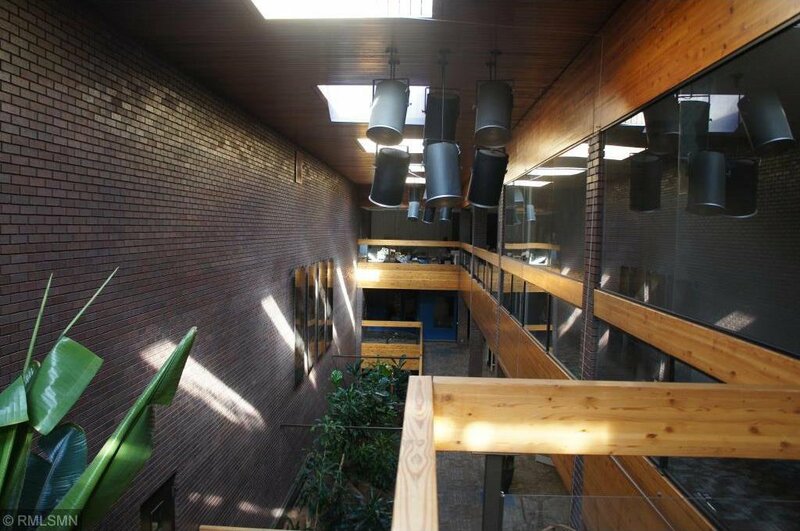 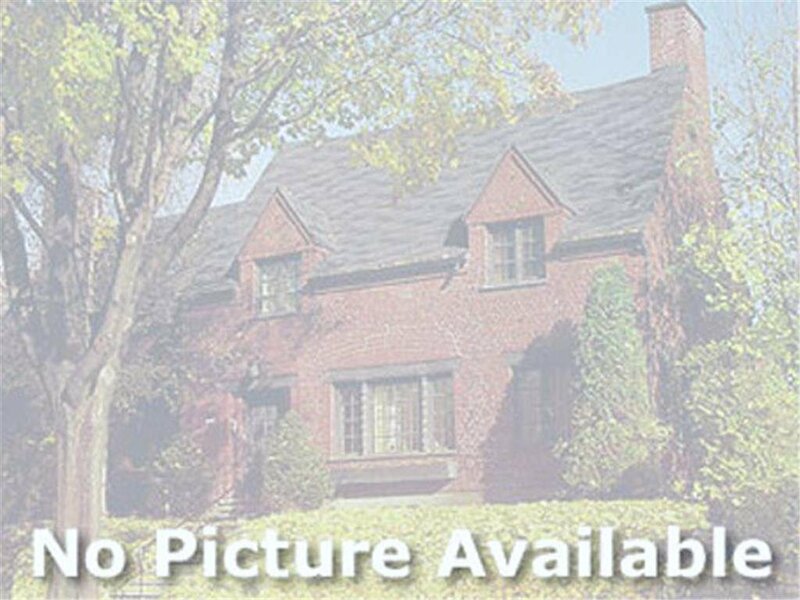 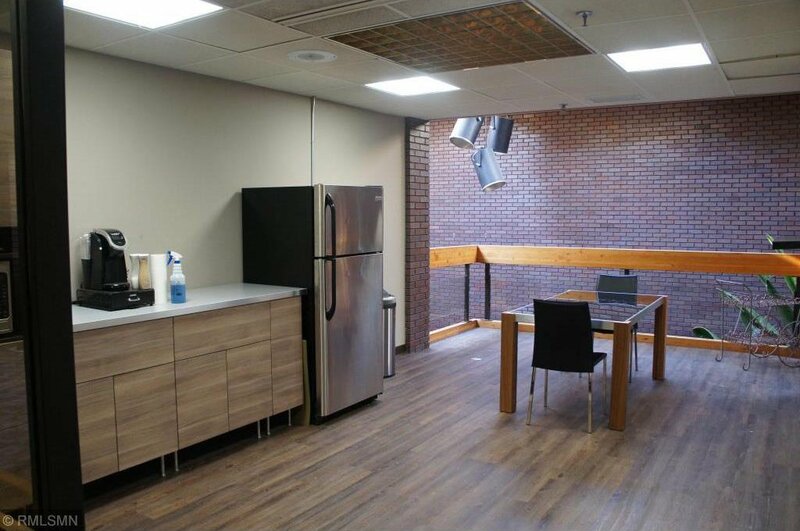 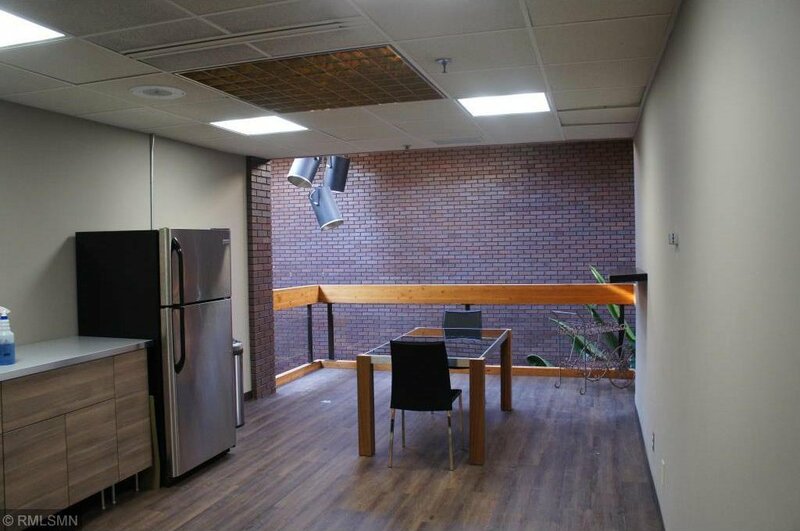 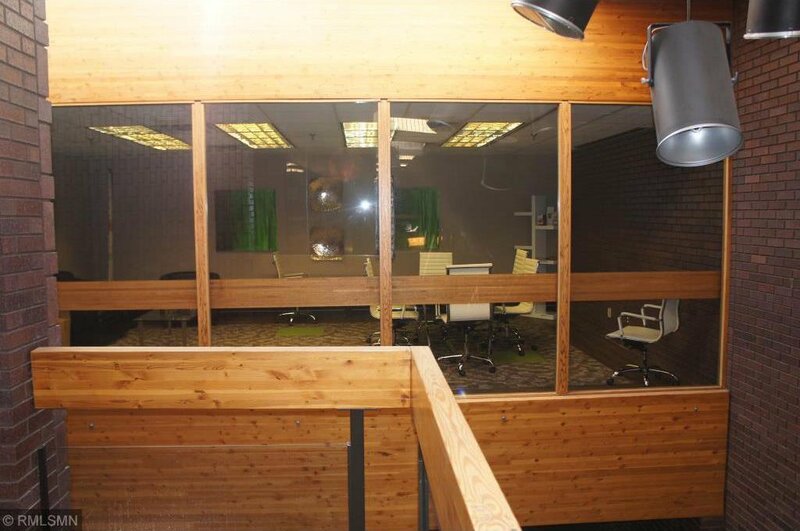 Approximately 2,000 - 6,000 square feet of 2nd floor office space available. 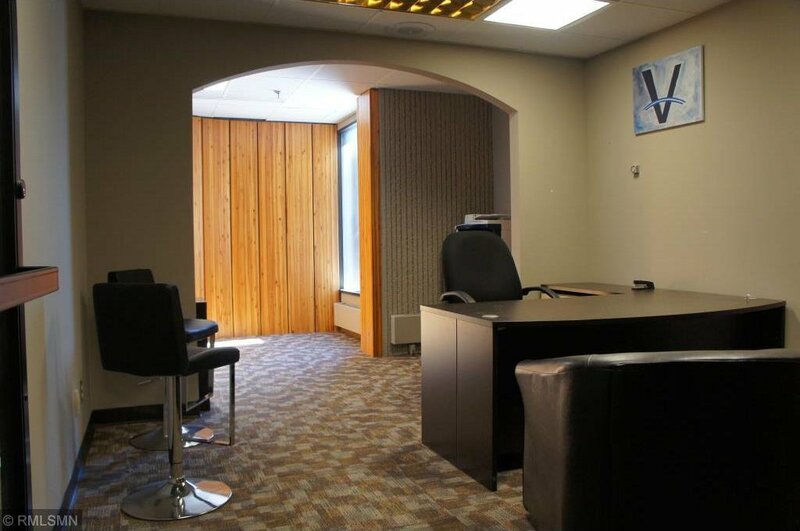 Perfectly suited for professional services. 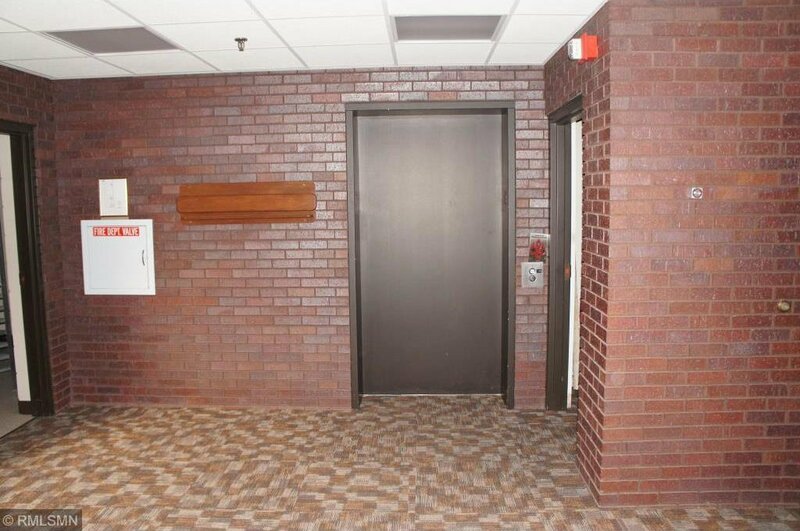 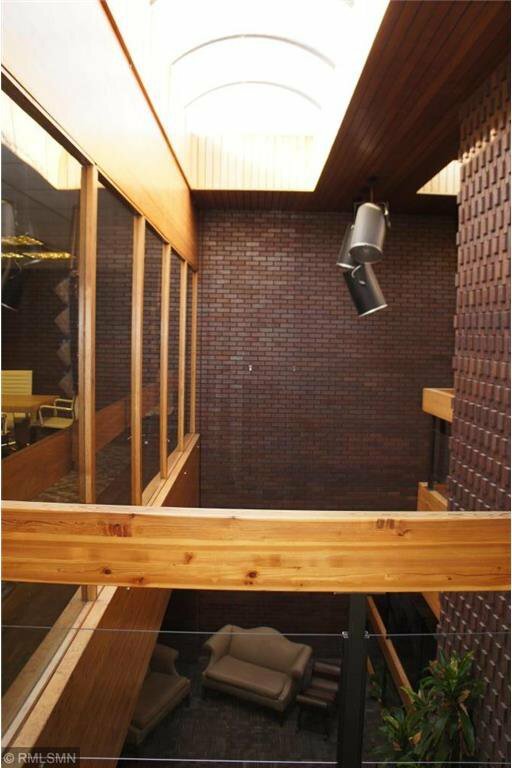 This space is ADA accessible by way of an elevator.